kit of the starship features authentic detail and is based on the original filming miniature used in the production of the television program. 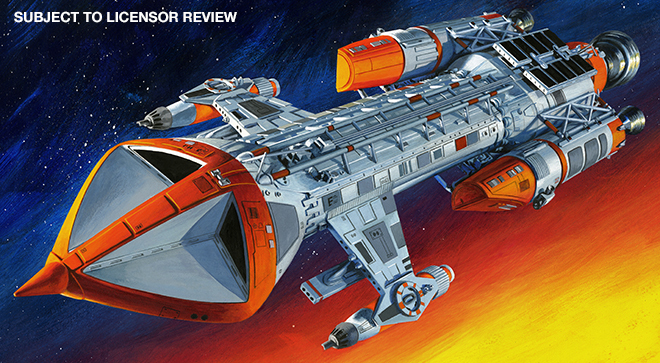 This is a kit sci-fi modeling fans have been waiting for! Love the model very sharp lines easy to build have enjoyed it. Would definitely recommend it quick service from fabgear.